Taking care of our customers and fans is our top priority. 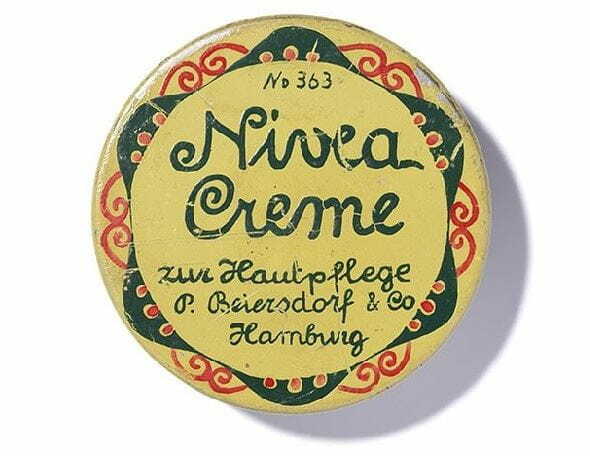 As such, we at NIVEA believe you’ll really enjoy the items and articles we’ve highlighted. They contain only the latest products and information and are well suited to tackling your needs – whether haircare, skincare, sun safety, or other topics to help you maintain and enhance your natural beauty. We not only offer products and care information – we’ll also help you to determine your own skin or hair types. It’s hard to select the proper products or techniques if you aren’t aware of what you’re working with. That’s why we’re here to ensure that you do. So go take a look!eep your skin soft and glowing, we’ll make sure you can do so with ease and brevity. Are you searching for a great gift idea? Get inspired by our highlighted products or ideas and discover ways that you can help your friends and family with their own body care essentials.